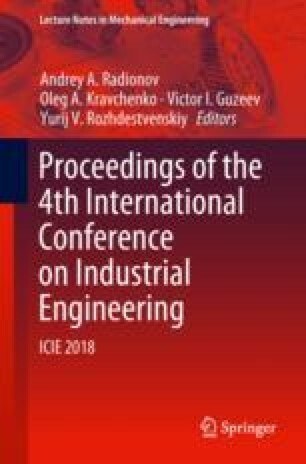 The ways of improving the design of the magnetic coupling amplifiers of locomotive wheels with rails are considered. A description of the clutch strengthening devices and the principle of their operation with the magnetic core and the coil between the wheelsets parallel to the sleepers, above the rails, allows to increase the magnetic flux passing through the contact of the wheels with the rails, to increase the coefficient of adhesion between the wheels and rails, thereby increasing the locomotive productivity, is given. The parameters of the magnetic field are determined, the graphs of the change in the field induction in the zone of contact of the wheel with the rail on the inductor magnetizing force are plotted.